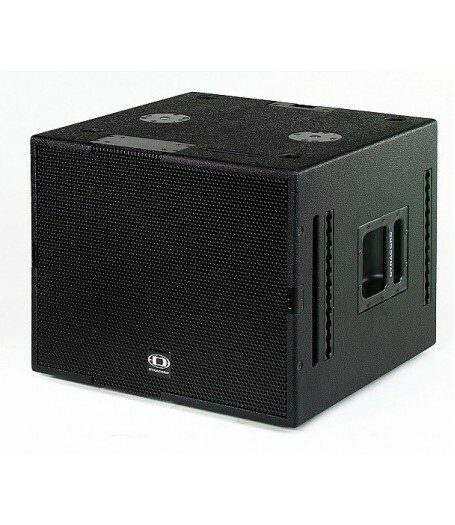 DYNACORD´s COBRA-TOP is a 3-Way cabinet for use in compact line arrays and other demanding applications where wide horizontal coverage, extremely low distortion and a low sensitivity against acoustic feedback are mandatory. The mid-range of the COBRA-TOP uses selected DYNACORD C8 cone transducers in a line array configuration. The C8 transducers show significantly lower distortion than typical horn/compression driver combinations. 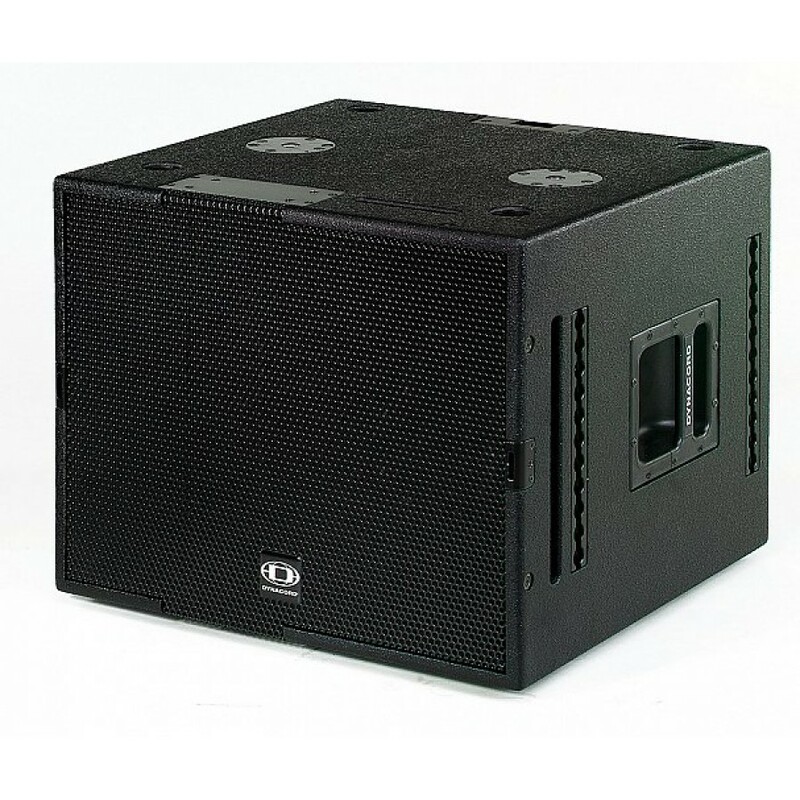 Therefore an extremely natural sound quality over large distances can be achieved. For the high frequencies of the COBRA-TOP an Electro-Voice DH2T titanium diaphragm driver and a HPT94 constant directivity horn are used in order to prevent any set-up and adjustment problems for the main direction and the near field. The DYNACORD COBRA-TOP uses a dual vented direct-radiator design equipped with an Electro-Voice EVX 155 for the low frequencies. For Near-Fill and Side-Fill applications and for the reinforcement of speech the COBRA-TOP cabinets can be used fullrange without any problems. Webbing strap point 2 pcs.